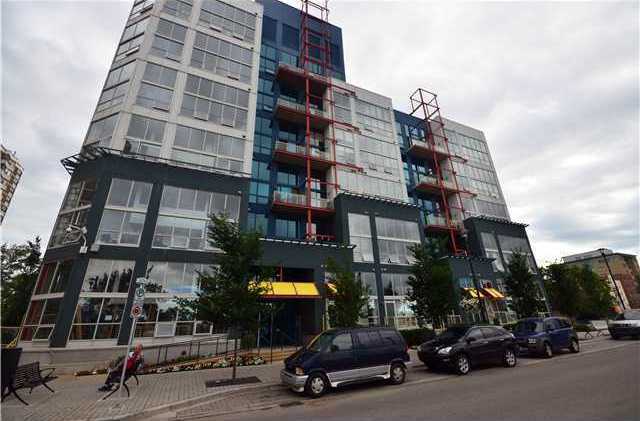 The Orange Lofts; the only truly industrial, poured concrete loft building in Calgary. Selling your Loft in the Orange Lofts? Whether a full-time home, a pied-a-terre, an investment or a combination of all three we wil show you the very best on and off market condos available. Regardless of purchase price we privide our clients with a hands-on aproach to buying real estate from introduction through negitiation and closing. The WOW: 16 feet high - exposed concrete ceilings, polished concrete floors, exposed mechanical piping, steel kitchen shelves and railings. 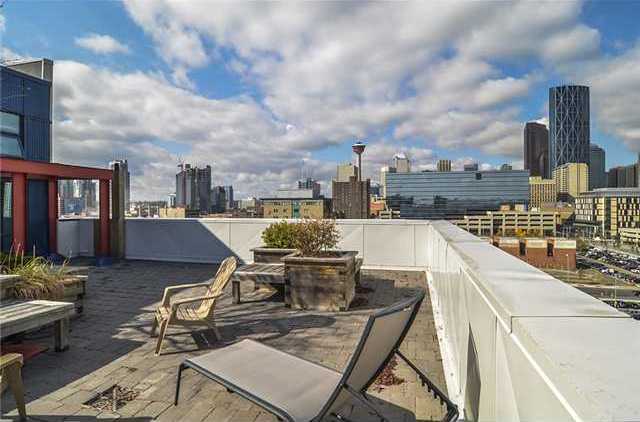 Sweet common roof deck. 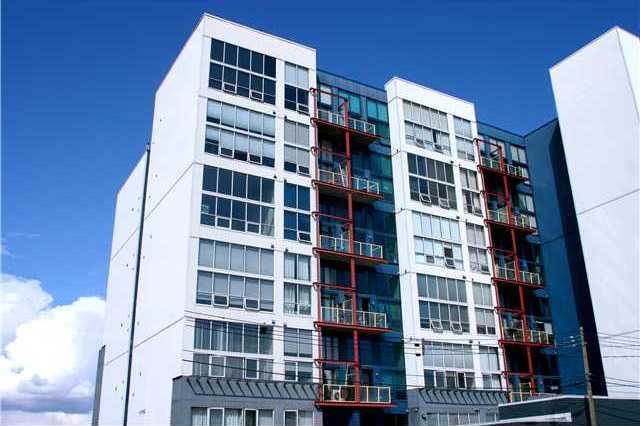 Buying or Selling in the Orange Lofts?? ?